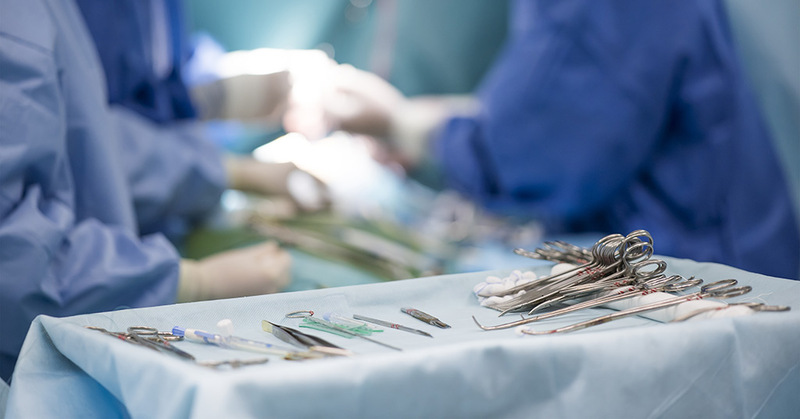 What to consider when pursuing a medical malpractice claim due to negligence during or after plastic surgery or a cosmetic procedure. 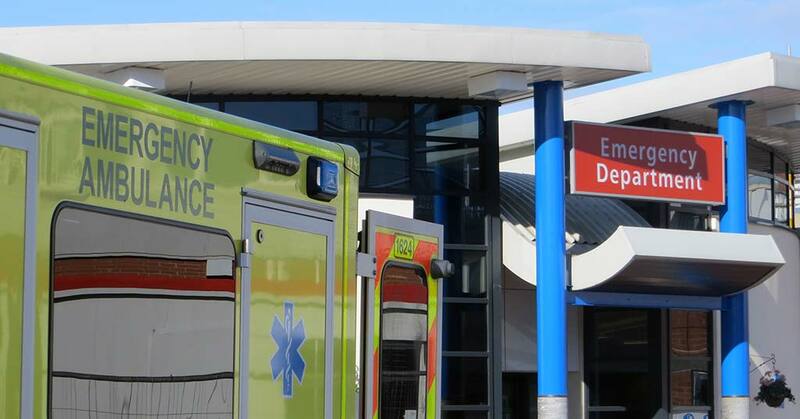 Hospital-acquired infections are on the rise in South African hospitals with children and the elderly being the most at risk. 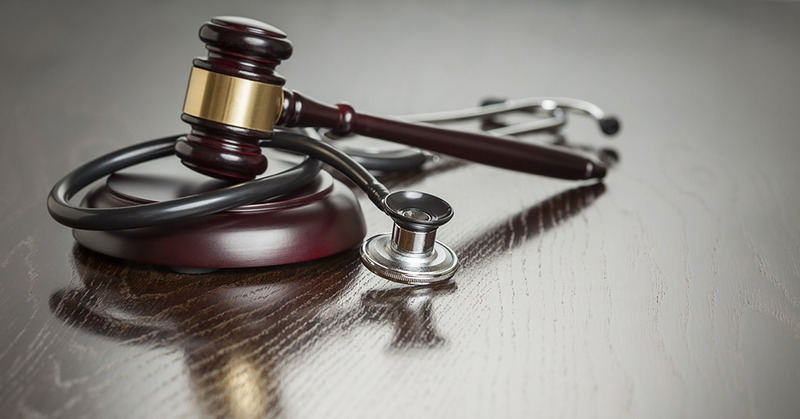 When are Delays in Diagnosis Grounds for Medical Malpractice Claims? 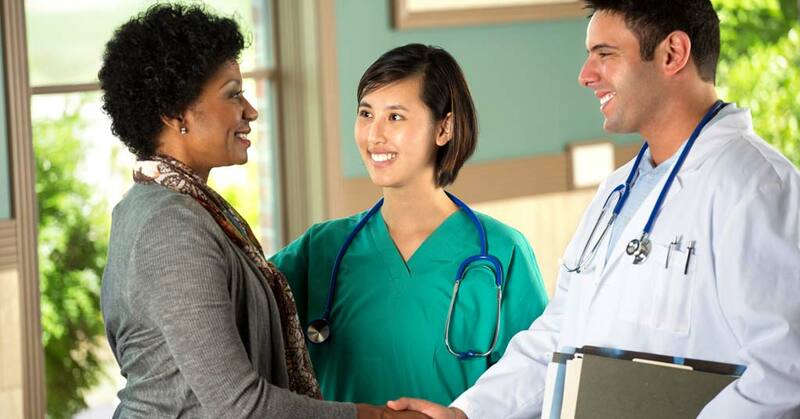 Find out when misdiagnosis or a delay in diagnosis may constitute medical malpractice. 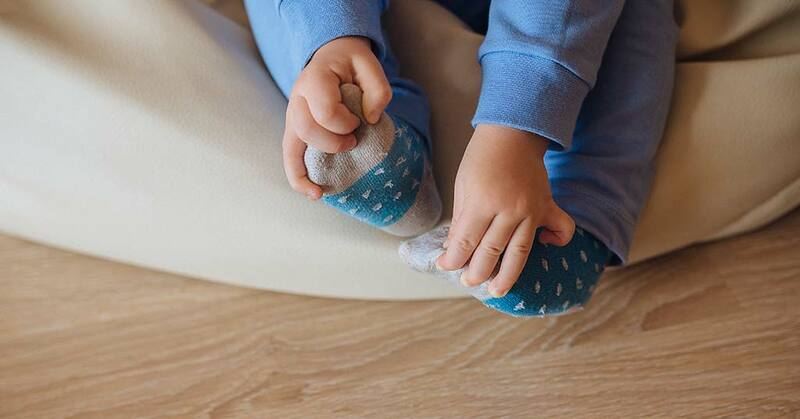 Medical negligence is a leading cause of cerebral palsy in babies in South Africa. 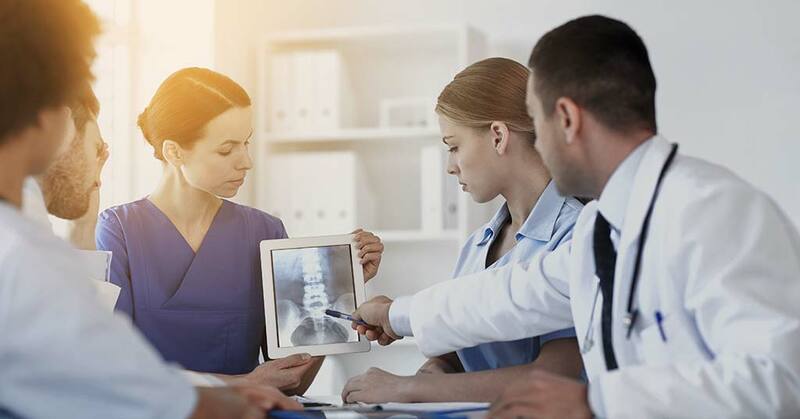 Spinal surgery is inherently risky – but in some cases, medical malpractice is the cause of significant injury. 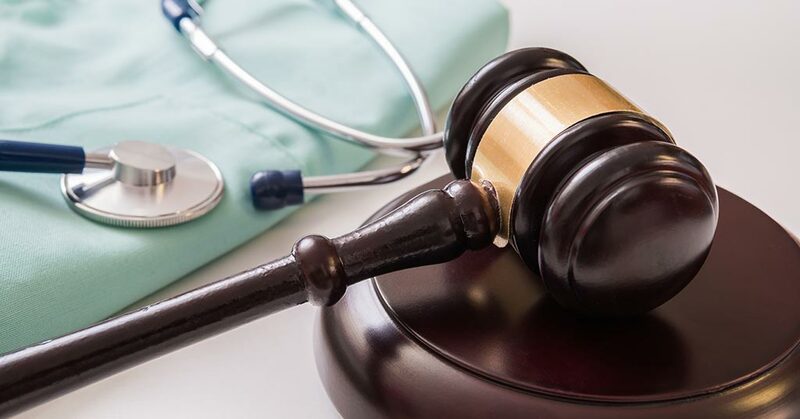 When does early patient discharge constitute medical negligence in South Africa? 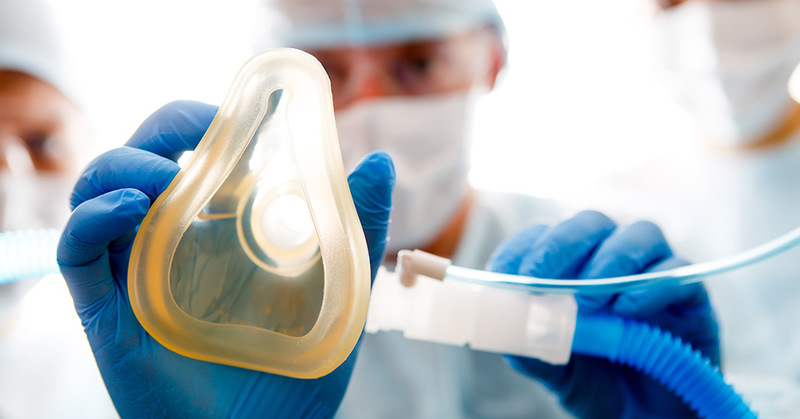 This article discusses the possible dangers involving anaesthesia during surgery and what to do when something goes wrong. 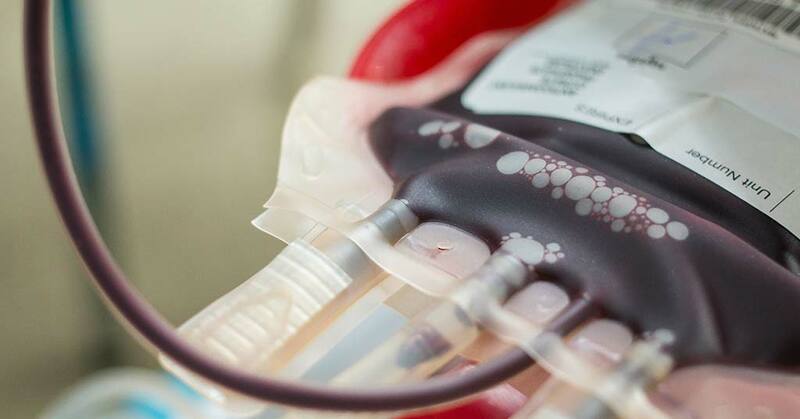 When can harm caused by a blood transfusion be considered medical malpractice in South Africa? 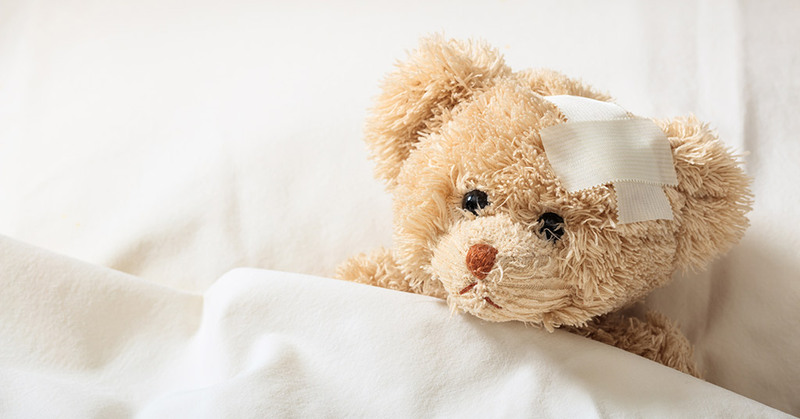 What you should know about hospital injury claims in South Africa.